Hoosier Hospitality in Central and Southern Indiana!!!! 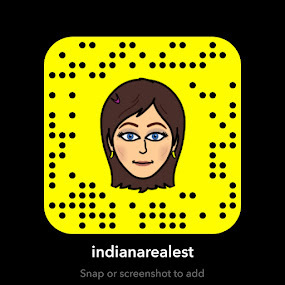 : April Showers Bring Out the Indiana Activities!! !